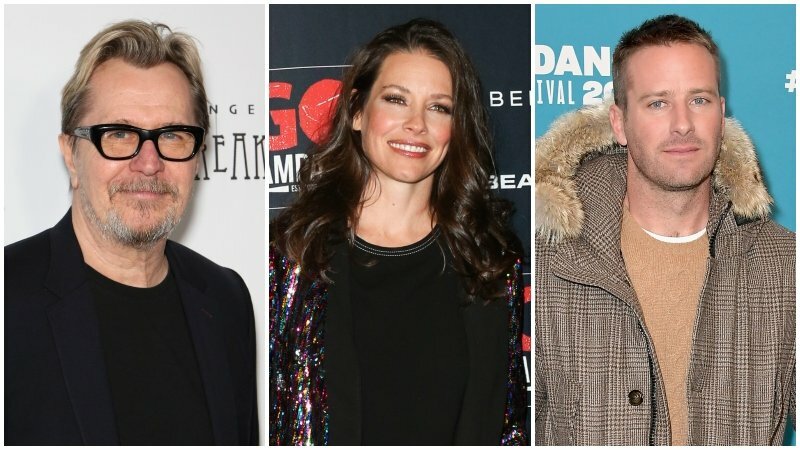 Academy Award-winning actor Gary Oldman (Darkest Hour) and Golden Globe-nominees Evangeline Lilly (Ant Man and the Wasp) and Armie Hammer (Call Me By Your Name) will star in director Nicholas Jarecki’s opiods-centered thriller Dreamland. In addtion, German actress Veronica Ferres has also joined the cast. The post Gary Oldman, Evangeline Lilly, & Armie Hammer to Star in Dreamland appeared first on ComingSoon.net.